Spotify will soon let you mute artists you don’t want to listen to. It is currently testing a “don’t play this artist” feature in the latest version of its iOS app. Using it will prevent the artist’s tracks from playing altogether — even if they feature in a playlist, chart list, or on a radio station you listen to. 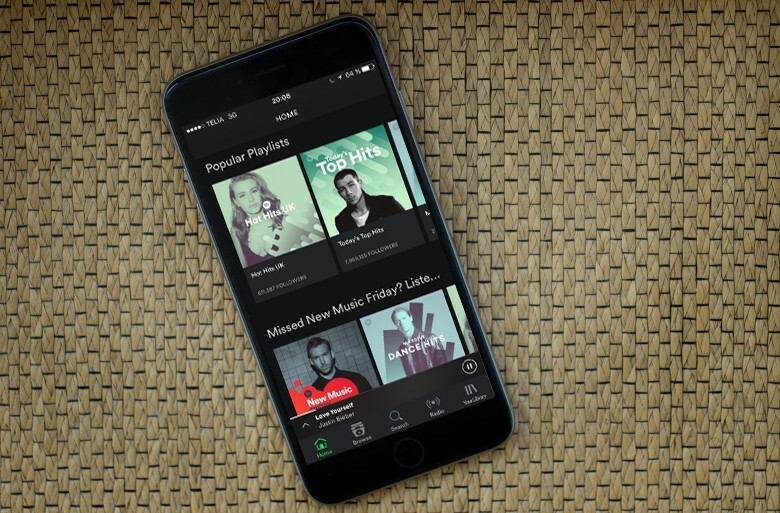 Spotify, still the world’s largest music streaming service, toyed with the idea of a mute feature back in 2017, but “after serious consideration,” it decided not to deploy it. It has now reversed that decision following calls to add a blocking feature. We all have an artist we just can’t abide. Sometimes that’s for no good reason; we aren’t fans of their music, or we find them annoying just because. In other instances, we dislike them because we don’t agree with them or their message. Take R. Kelly, for example. There have recently been calls to boycott the singer’s music following a recent Lifetime documentary, Surviving R. Kelly, that details accusations of violence and sexual abuse from the last 25 years. Kelly has already been dropped by his label, while Spotify has removed his tracks from curated playlists. However, the tracks are still available to those who want to listen to them, which means you may still stumble across them in radio stations and community-created playlists. It’s not too difficult to skip a track, of course, but if you’d rather not hear the artist’s voice at all, only a blocking feature can filter them out. Spotify has finally given in and decided to provide one. You’ll start to see the “don’t play this artist” option in Spotify for iOS soon, according to The Verge. Tap it and their tracks will no longer play for you, even if you listen to playlists, radio stations, and other collections that feature them. Muting is not quite perfect just yet, though. Although all works by a muted artist will be blocked, the block won’t apply to tracks on which that artist is featured on.